After seven years it was time to move the tuss store into a different location. The opportunity to merge tuss with something else, to take the next step, to create a new concept arose as Snickarbacken 7 opened in the beginning of February. A careful and personal selection of people and labels set in a beautiful building from the end of the 1800′s in the heart of Stockholm. 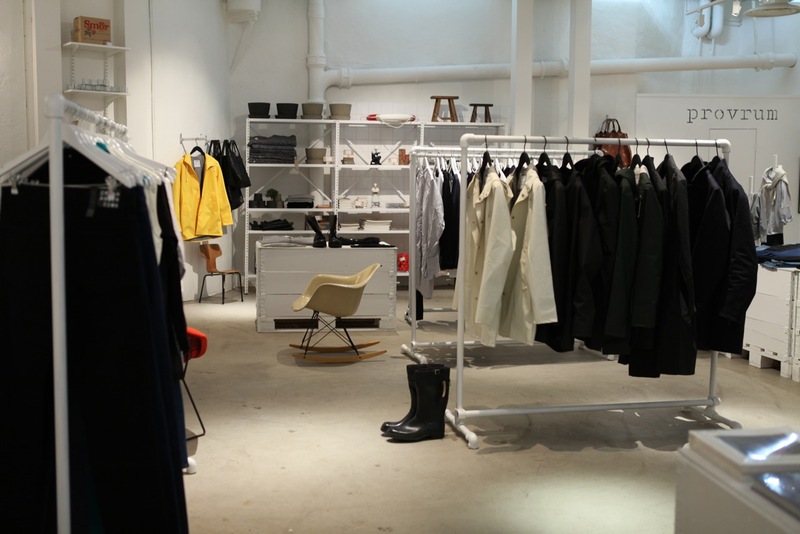 Fashion, art, café, vintage furniture and clothes, music, books and magazines are mixed together to create a very special atmosphere and a venue that Stockholm has not yet seen. 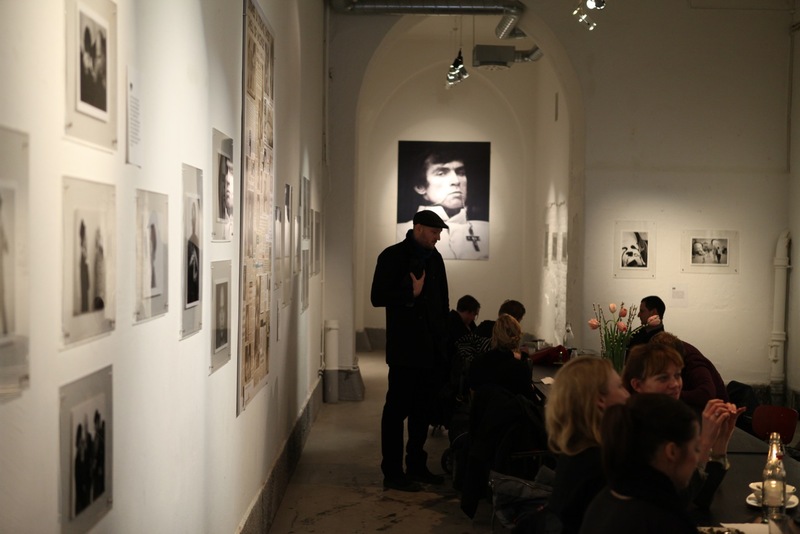 It´s an evolving space where labels are make guest appearances and where our range of products of books, music, antiques and objects are constantly being updated as well as the exhibitions and menu of the café. We are proud to be a part of making this happen and are looking forward to all the amazing collaborations, stories, merchandise, projects and possibilities that are the core of what we want Snickarbacken 7 to be. Another important and exciting change is our website, working with designers that have captured the essence of what tuss is about The newsletter will be a source for sharing what is going on with the label but also about other things somehow related to the universe of kids.Feel free to sign up to our newsletter or follow us on Facebook at the bottom menu.